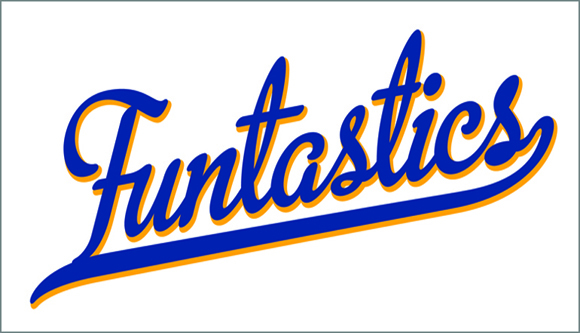 The next Funtastics event will be in February 2019 and will be described in the church bulletin. 2018 was another successful year for us and we would like to thank all of you who attended our events for making this happen. I would also like to thank Evie Blum and Rev. Joe Moore for graciously driving the Church bus, and Rachel Weavil, who publicized each event and kept track of attendees. 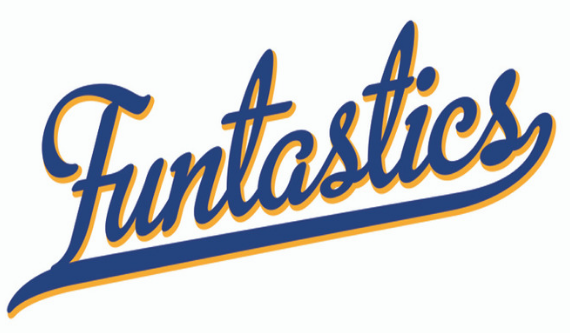 In mid January, the Funtastics Steering committee will meet and plan our 2019 program. If anyone has ideas for new events, or would like to attend the meeting, contact the church office. Thank you again for your support. On Thursday, November 8, the Funtastics will drive through the Southern Blue Ridge Mountains to the Chateau Morrisette Winery. The trip up will enable us to view the Fall colors in their peak. After we tour the winery, there will be time to purchase wine, visit the tasting or just browse around the gift and wine shop. The tasting is optional and there is a $10 fee. We will have lunch in the winery’s restaurant. The bus will leave the church at 9 a.m.
Register your attendance with the Church office by November 5. 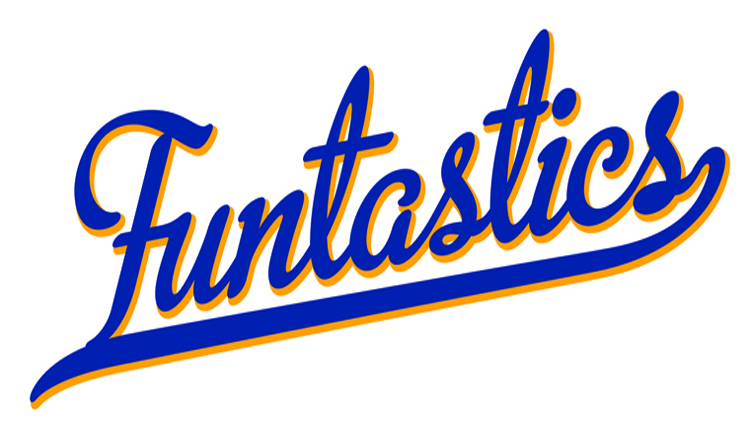 On October 11, the Funtastics will visit Victory Junction in Randleman, NC. Victory Junction is a Summer camp developed by the Petty family for children with fatal, or serious health problems. The goal of the camp is to get the children to forget about, for a week, their health conditions and just be kids. 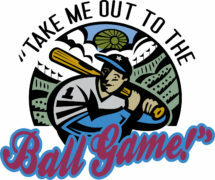 They do this through a wide variety of activities which include bowling, acting, archery and even repelling. There is much more, and they are extremely successful in obtaining their goal. After our tour, we will have lunch at the Main Street South Steak House. The bus will leave the church at 9:15 a.m. Register your attendance with the Church office by October 8. On August 23, the Funtastics will be given a tour of the Moravian Music Foundation. The Foundation houses over 10,000 music manuscripts and early printed editions which represents a great diversity in music style and sources spanning hundreds of years. The Funtastics will have an opportunity to visit the vault at the Foundation and view some treasures there, including a copy of the first edition of the Star-Spangled Banner, and the only known hand-copied manuscript of works by one of Johann Sebastian Bach’s sons. After our tour we have lunch at the Five Points Restaurant. The bus will leave the at 10 a.m. Register your attendance with the Church office by August 20. A very exciting project at Old Salem, the Summer Archaeology Program, will be completed shortly. The Funtastics July event will be to visit the site of the excavation, a potter’s kiln, and watch work in programs; talk to volunteers and examine shards and relics that have been recovered. Dr. Michael Hartley will be our host. After the site visit, our program continues at lunch where Dr. Hartley is joined by his wife, Martha to talk more about the program and answer questions. A box lunch will be provided. So mark your calendar for July 11; we will leave the church at 10 a.m. – register by July 7!